20 years ago (to say accurately -in April, 1998) Elena Kalashnikova and Svetlana Fedina (both originally Russian) finally moved to Kyrgyzstan after 10 years of its exploring and mountaineering all significant peaks of this beautiful country. They decided to create a travel company here with a difference. Since their favorite mountains in Kyrgyzstan are located in Ak-Sai gorge (near by the capital, former Frunze- now Bishkek), the company became “Ak-Sai Travel”’. Today it has grown to become the Kyrgyzstan’s leading travel specialist. Both founders are “hands on” and still lead all summers in mountains – at Khan Tengri Peak and Lenin Peak base camps. Altynai has been working in tourism for 7 years. She joined to Ak-Sai Travel team in 2013 as a Product Manager at Outdoor department. Now she is working as a CEO assistant and her main work is connected in communicating with inner state structures, travel associations and leading big tourism projects. 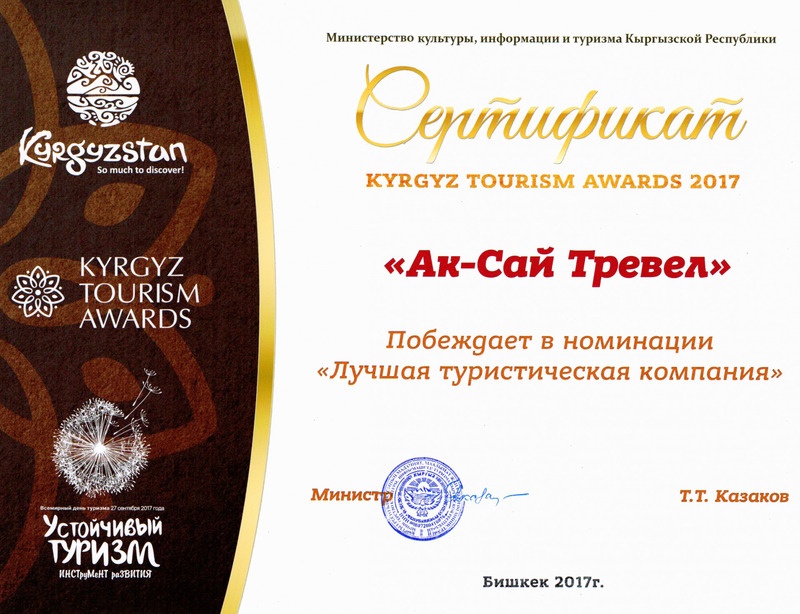 I am happy to work in Ak-Sai Travel, I love my team, and i believe that together we can make tourism in Kyrgyzstan as a main destination for travelling! Natalia joined Ak Sai Travel team in 2011. Since then, she has been working as a tour operator of Spanish market and occasionally accompanying a few groups as a guide-interpreter. Starting from 2015, she became a Senior Manager of Cultural Department. She analyzes all the feedbacks/comments, received from the groups, during and at the end of tourist season, so it helps the company to improve and modify the quality of tour products in the future. Beside summer touristic season, she and a few more colleagues organize winter training sessions and workshops for the younger people, who would like to become a guide-interpreter. Doing my best to reach perfection in everything I do, especially in my work. Ksenia is a tour operator, working at Spanish market, starting from 2014. During tourist season mainly in summer, she does guiding with Spanish-speaking groups. Spanish language always attracted me; that is why this work brings me a lot of pleasure. What I also love in my job is that I have an opportunity to guide Spanish groups and to show them the beauty of our wonderful country. If you decide to come and see its beauty, I would love to show it to you and help to discover Kyrgyzstan. Aleksandr is a tour operating manager, responsible for Italian and European market and a guide interpreter as well. He travelled a lot across Kyrgyzstan and Kazakhstan with other trips to USA, Germany, Italy and UK. Dastan is a tour operating manager responsible for French market and works as a guide interpreter with French groups. He has visited France for several times. He very well understands what tourists from France would like to experience in our country, like horse-back riding, trekking, rafting and all that might of active tourism. Zhyldyzai is a tour operator of Japanese market in Ak Sai Travel Company for 2 year already. She finished training courses in our company and is now also working as a guide-interpreter with Japanese groups during summer season. I was very interested in the culture of Japan when I studied it at the University. Now I have an opportunity to work with tourists from Japan personally. This brings me pleasure, to share with them the culture of my people in my country and learn more of Japanese people and their culture as well. So both sides are satisfied. Sabina is a new tour operator in our company, working with Chinese and South-East Asian markets. Sabina took our training courses, to become a guide interpreter. Speaking fluently Chinese and English languages, gave her a great opportunity to work with some of our groups during tourist season. She is very active, likes climbing the mountains and challenging herself in extreme sports. Meerim is a tour operating manager at Ak-Sai Travel and is responsible for German market. She is quite new to our company; she joined our company in April, 2017, although she has been working in tourism since 2013. Dinara joined Ak-Sai Travel in 2004 and never left it. She began as a simple manager and grown to the Head of Booking Department. She does know the work of each department, cause she used to do it herself, when the company was much smaller. 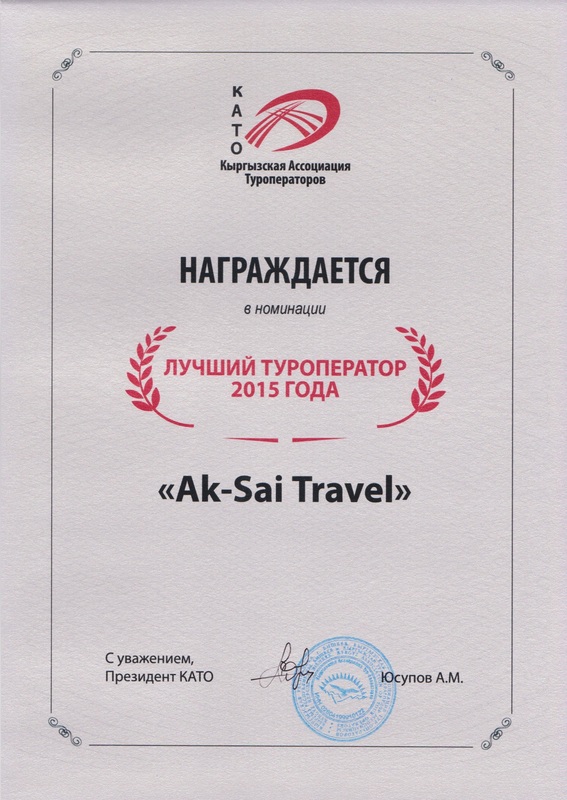 I am proud of working in Ak-Sai Travel. 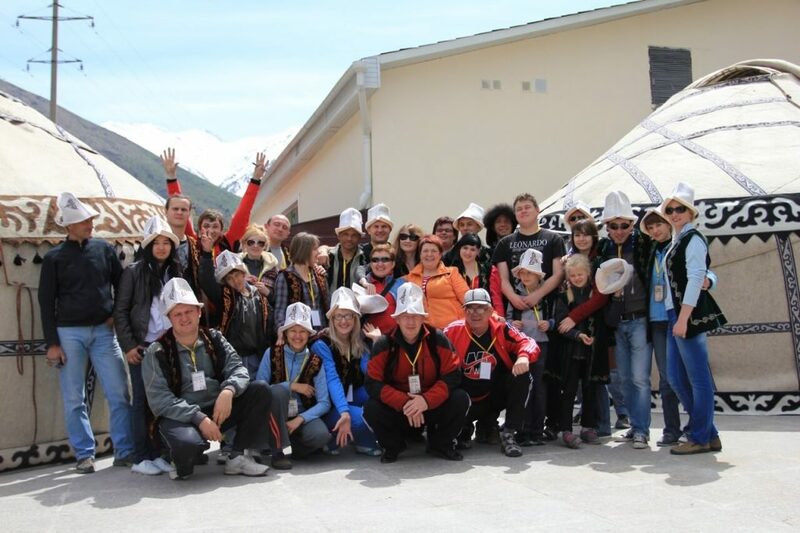 It gave me so many opportunities; to see the beauty of Kyrgyzstan, meeting new people, travel abroad. Hope this work will keep me long interested and I will do my best to keep tourism growing in our country! Alyona is a tour operating manager of Italian and Japanese markets. 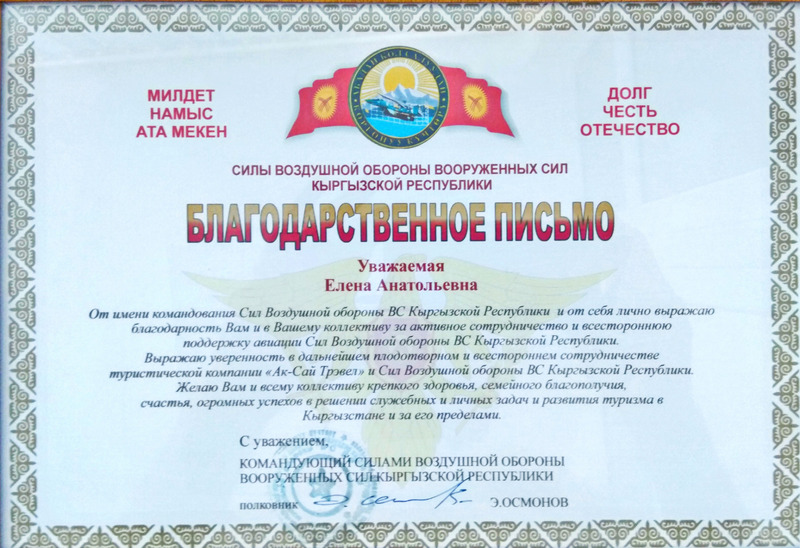 She has been working in the company since 2011, after her graduation from the Bishkek Humanitarian University with the faculty of Oriental Studies. She is fond of Japanese culture and Italian food. Her dream is to visit Scandinavian countries to see the real fairy tale of the Northern edges. Alyona has been working in tourism for 10 years already. She joined Ak Sai Travel team in 2013 and now is the Head of MICE department of the company. She likes to arrange exclusive and not-ordinary tours for groups and individual travellers. She is in love with Kyrgyzstan and thinks that Tash Rabat caravan sarai is the most beautiful place in Central Asia. Her dream is to visit Italy to try the real Italian food and learn Italian. Alyona’s hobby is culinary and reading fantasy books. She tries to live according to the principle: “you should treat others the way you want to be treated”. 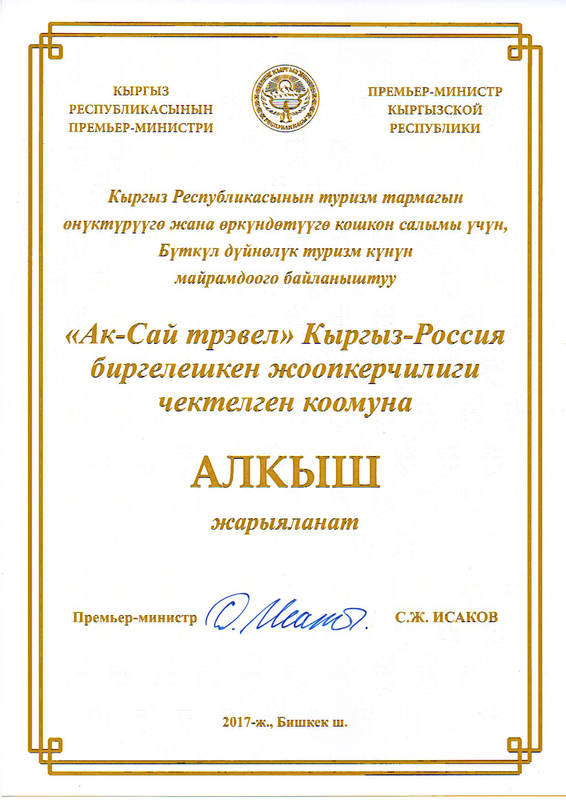 Dmitry Grekov is the co-founder of Ak-Sai Travel. His big experience in mountains (Dmitry is the only mountaineer in Kyrgyzstan who climbed Everest peak) helps us to maintain our base camps and keep high level of services in mountains. Dmitry is a tour operating manager in Ak-sai Travel Company since 2013, but he started working in tourism in the 90th. He is responsible for active programs, mainly trekking ones. He has been on most of trails and knows trekking routes very well. He is an expert in that. As far as I remember myself, I always spent most of my free time in the mountains, doing trekking, and climbing. I have no idea, why…Maybe because I simply like it. That is why, I devoted my life to tourism, and never regret of choosing that direction. Timur is a tour operating manager and responsible for mountaineering expeditions, mainly specializes on our 7000 m high peaks, Khan-Tengri and Pobeda. He is young and full of potential for new achievements. He likes trekking, playing football. His next goal is to begin doing mountaineering and become a professional climber. Olga is a tour operating manager and has been working in Ak-Sai Travel Company for 6 years. She is responsible for Lenin Peak expeditions. The most important thing in our work is to show what the real mountaineering is and how to do it with the pleasure and with more comfortable conditions. I also like mountains and nature of Kyrgyzstan, there is a lot of places, which can be visited! 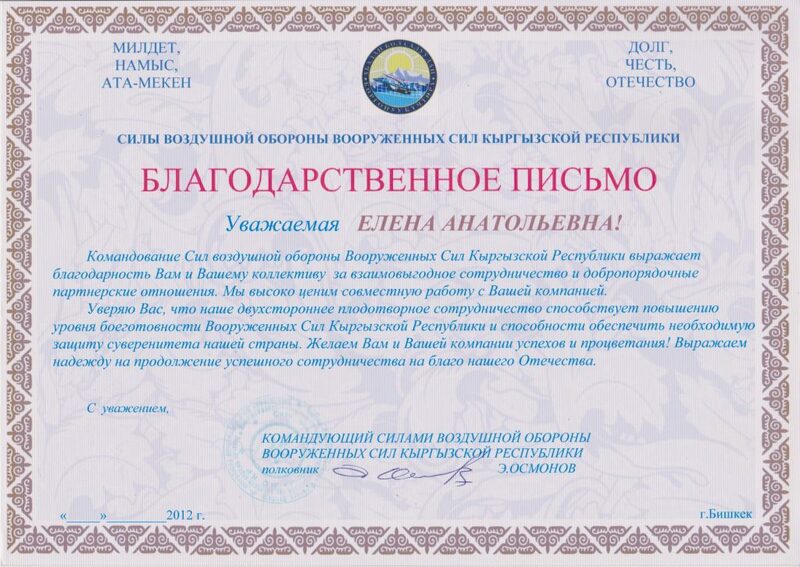 Elena works in the department which deals with booking of Hotels at Lake Issyk-Kul” lake and, Mountain Skiing programs. She started working in Ak-Sai Travel in March 2016. 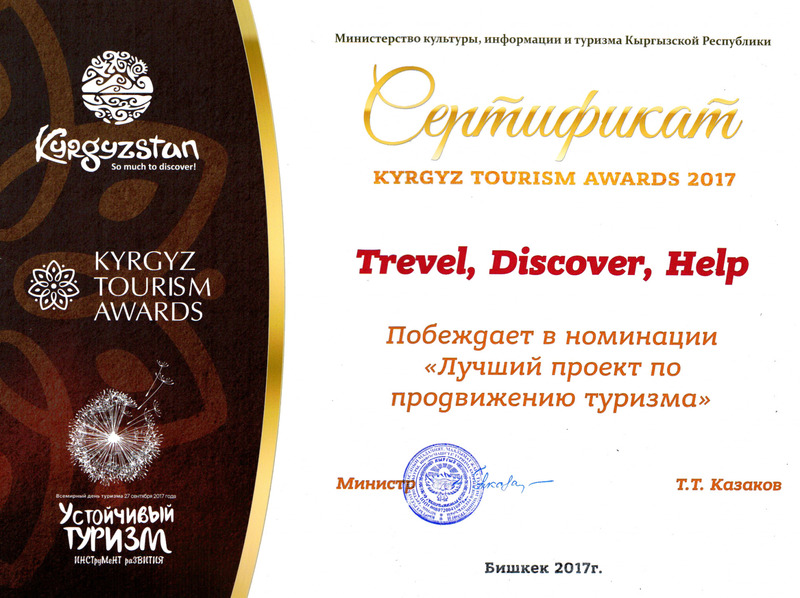 I want that many tourists from different countries get unforgettable impressions from our country and see the unique beauty of Kyrgyzstan. 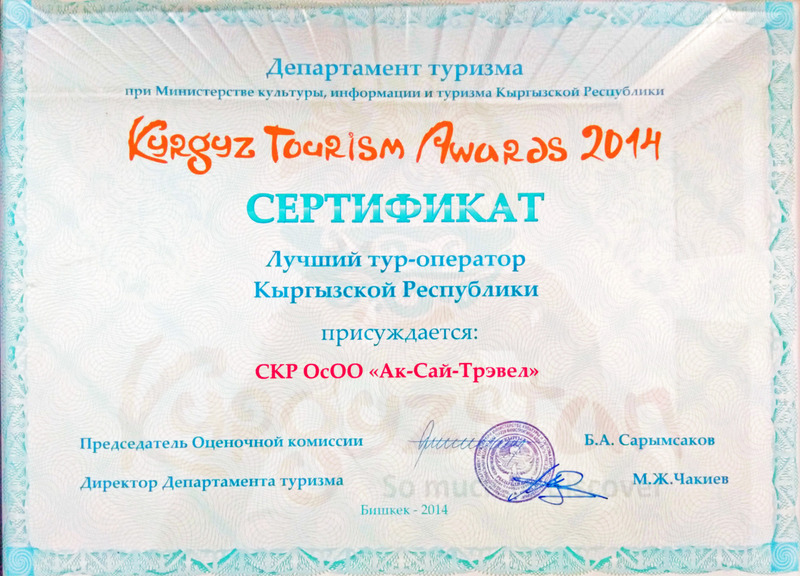 In the summer season, I organize people’s vacations in the resort area of the Pearl of Kyrgyzstan – Issyk-Kul Lake. In winter, I organize memorable and cheerful vacations at ski resorts, where our guests can enjoy the beauty of snowy peaks and get a lot of positive emotions. 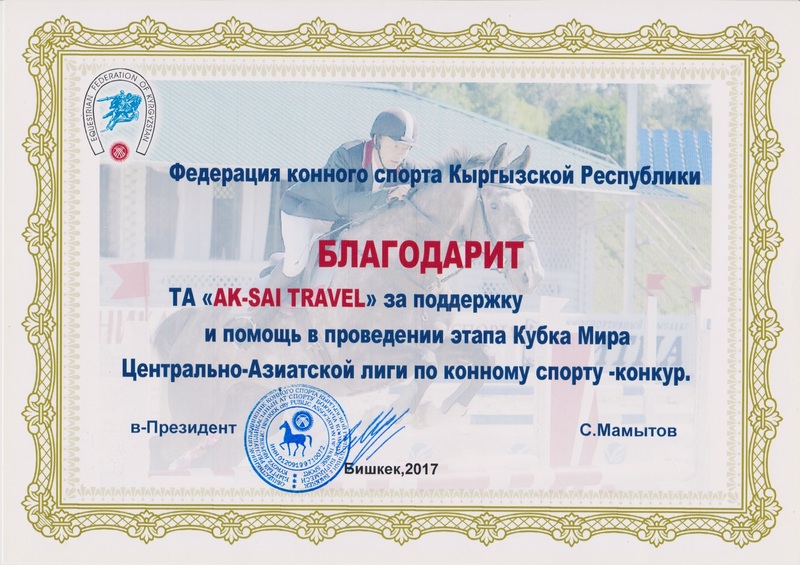 Olga started her work Ak-Sai Travel in February 2012, She is responsible for the following sections: “Hotels on Lake Issyk-Kul” and “Mountain Skiing”. 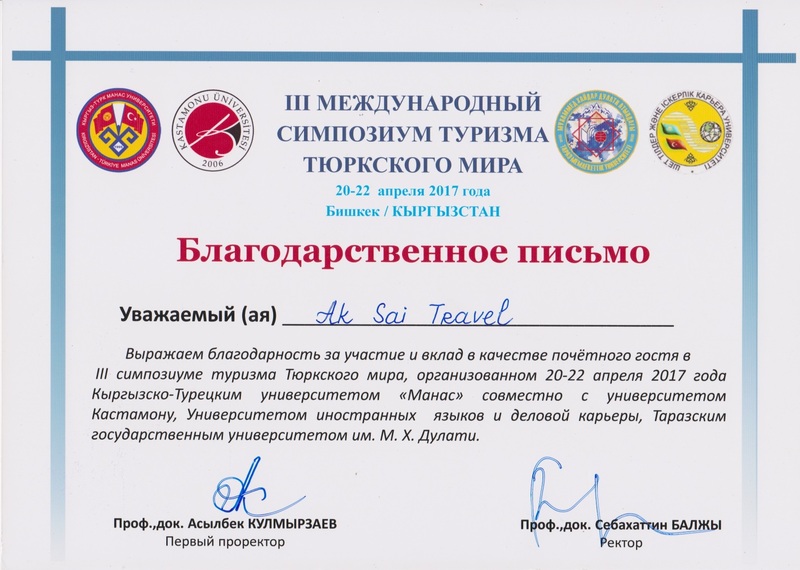 Ak-Sai Travel es una empresa privada de viajes con licencia situada en Bishkek, la capital de la República de Kirguistán (Kirguistán). Hemos estado trabajando en el mercado turístico de Kirguistán desde 1998. De hecho, lo que ofrece Kirguistán al turista curioso de hoy es una combinación de cosas diferentes: experiencias de vida nómada, un paisaje impresionante, gran naturaleza, monumentos antiguos, platos sabrosos y una gente excepcionalmente amable y cálida. Todo esto lo hemos reunido en nuestros programas cuidadosamente planificados, que esperamos continúen atrayendo a turistas a este destino que sigue siendo virgen. La actividad principal de Ak-Sai Travel es la organización de diferentes itinerarios para grupos e individuos en Kirguistán, así como en Kazajstán. Más que en ningún otro lugar en Asia Central un buen viaje en Kirguistán requiere el conocimiento de la zona y cierta experiencia. Es por eso que en la etapa de planificación de sus vacaciones en Kirguistán nuestros expertos turísticos le aconsejarán, haciendo un uso óptimo del tiempo y el presupuesto que tiene disponible. Más tarde será acompañado por nuestros guías profesionales, que han sido seleccionados por su experiencia de viaje y un amplio conocimiento de los diversos aspectos culturales y naturales de Kirguistán. Se asegurarán de que sus planes de viaje funcionen correctamente durante su estancia en el país, y compartirán la información, historias y hechos sobre Kirguistán – uno de los destinos turísticos menos explorados de la Tierra. Puede confiar en nosotros – antes de que una idea de un viaje se convierta en un producto, personalmente investigamos y desarrollamos un programa cuidadosamente detallado. Una vez que los clientes obtengan la ruta nuestros gestores tomarán buen cuidado de todos los pequeños detalles de su viaje. Nuestro equipo será de ayuda para usted en cualquier momento, incluidos guías, cocineros y conductores. Todos nuestros choferes son profesionales y con experiencia. La compañía es propietaria de Mitsubishi Delica (4×4) minivans y 18 asientos confortables microbuses Mercedes Sprinter con a / c, TV y DVD. -varios campos para excursiones de trekking en la cadena del Terskey Ala Too, así como trekkings a lo largo del glaciar Inilchek hasta el pico Khan Tengri. Nuestros socios son las compañías turísticas líderes de todo el mundo. Entre otros clientes han estado diversas misiones diplomáticas, organizaciones no gubernamentales e internacionales, grandes empresas y hombres de negocios prominentes, etc. “Ak-Sai Travel” es un participante activo de muchas ferias internacionales de turismo anuales y conferencias que se celebran para intercambiar experiencias y atraer a nuevos socios para la cooperación. Desde 2001, “Ak-Sai Travel” es un miembro activo de la Asociación de Operadores de Turismo de Kirguistán (KATO), que participa en todos los eventos oficiales para ayudar al diálogo entre el Estado y los sujetos de la industria del turismo. En 2013, la directora de “Ak-Sai Travel”, la señora Elena Kalashnikova fue elegida por unanimidad como Presidente de KATO. “Ak-Sai Travel” es miembro de la Cámara de Comercio de la República Kirguisa y participa regularmente en los proyectos de la organización y desarrollo de Kirguistán como destino turístico, entre otros. Constituyendo una empresa conjunta entre Kirguistán y Rusia, “Ak-Sai Travel” es miembro de la Asociación de Gremios de Compatriotas (ACS), cuyo propósito es el desarrollo de asociaciones entre entidades comerciales de la Federación de Rusia y la República Kirguisa. “Ak-Sai Travel” es el principal organizador de la marca de Destinos Ruta de la Seda en ferias internacionales de turismo en Londres (WTM), Berlín (ITB), Madrid (FITUR), etc. 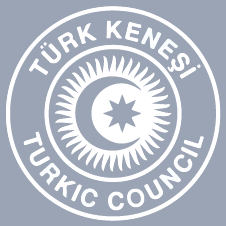 Bajo esta marca, nos unimos a nuestros colegas y socios de Uzbekistán, Turkmenistán, Kazajstán, Tayikistán, Armenia y Mongolia, que ofrecen combinación de visitas a lo largo de la Gran Ruta de la Seda. 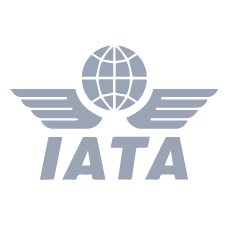 “Ak-Sai Travel” es también miembro de asociaciones internacionales como la IATA (Asociación Internacional de Transporte Aéreo), ATTA (Adventure Travel Trade Association).